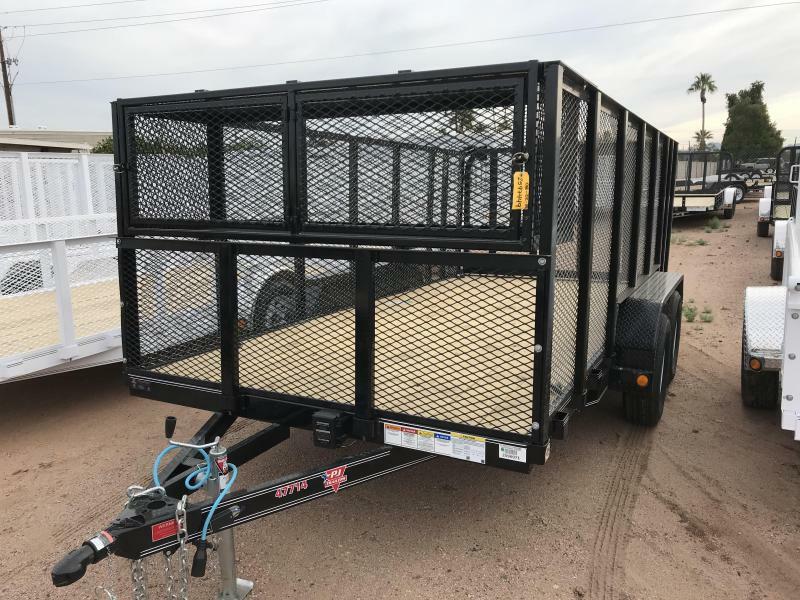 STK# LOT 3 YEAR WARRANTY POWDER COATED. 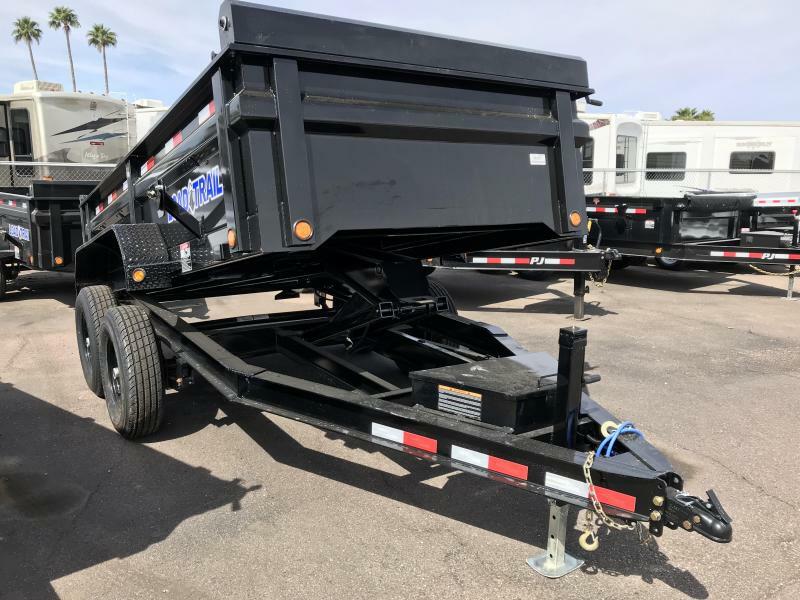 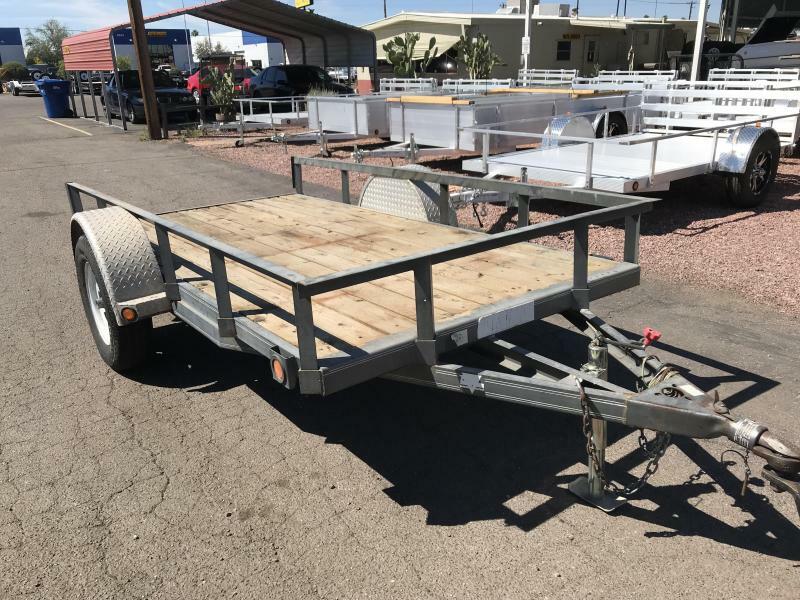 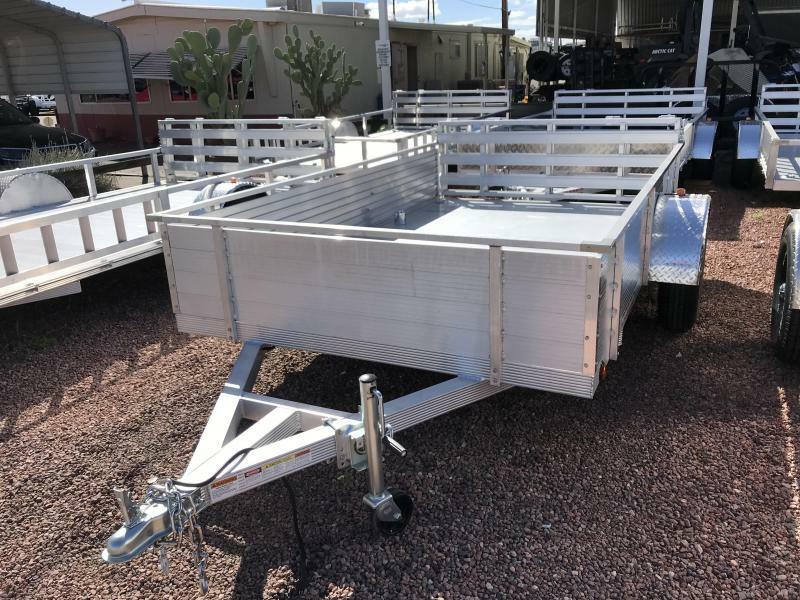 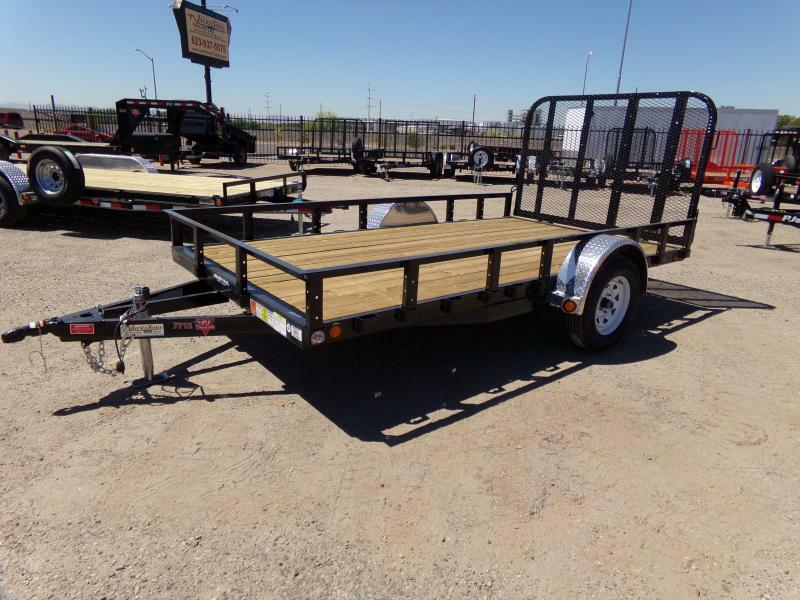 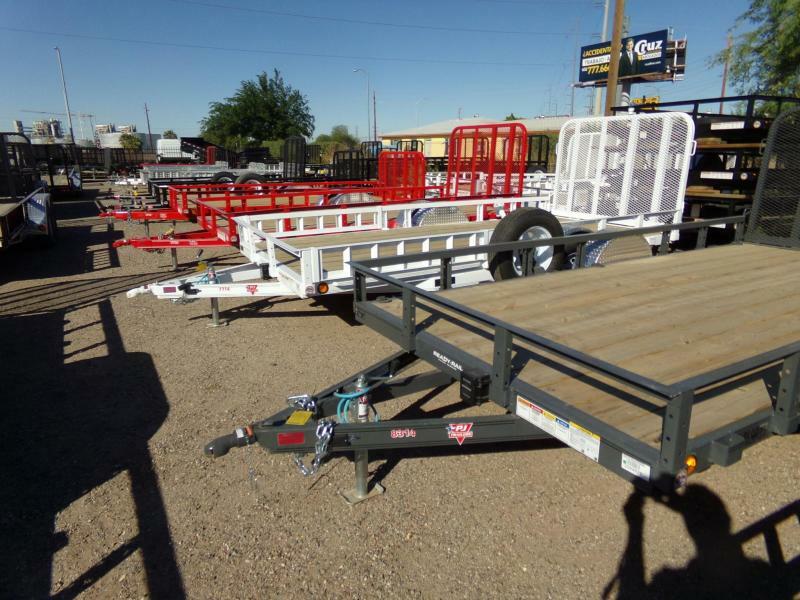 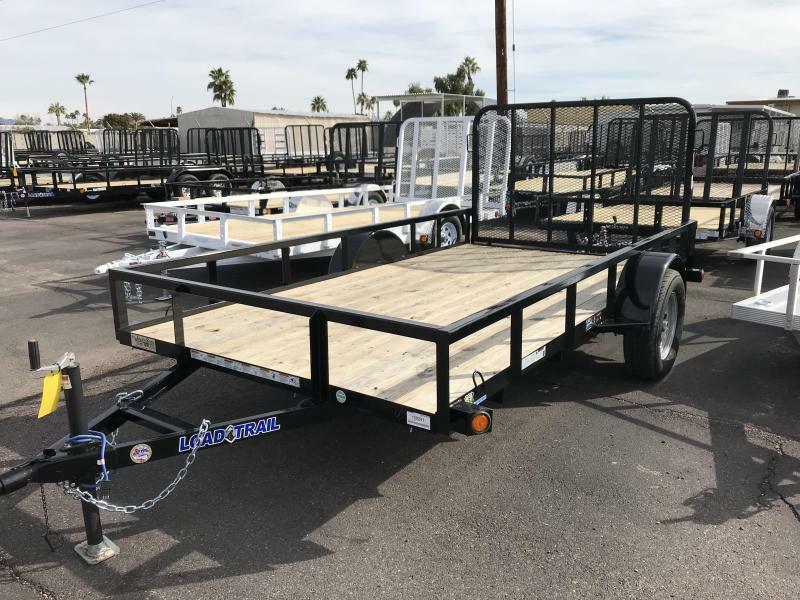 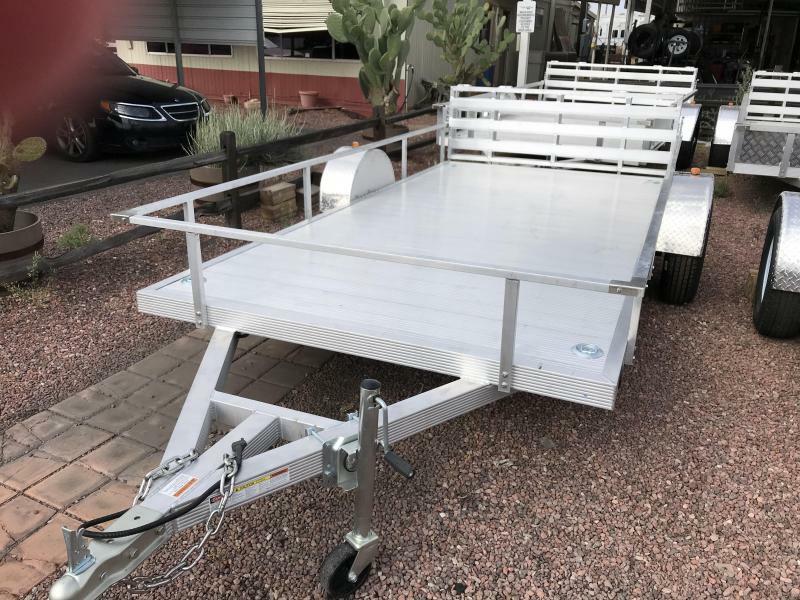 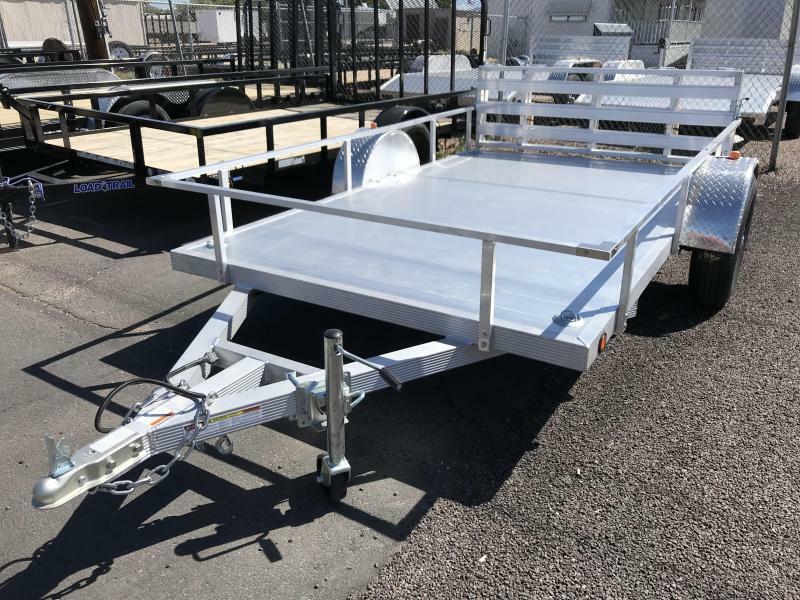 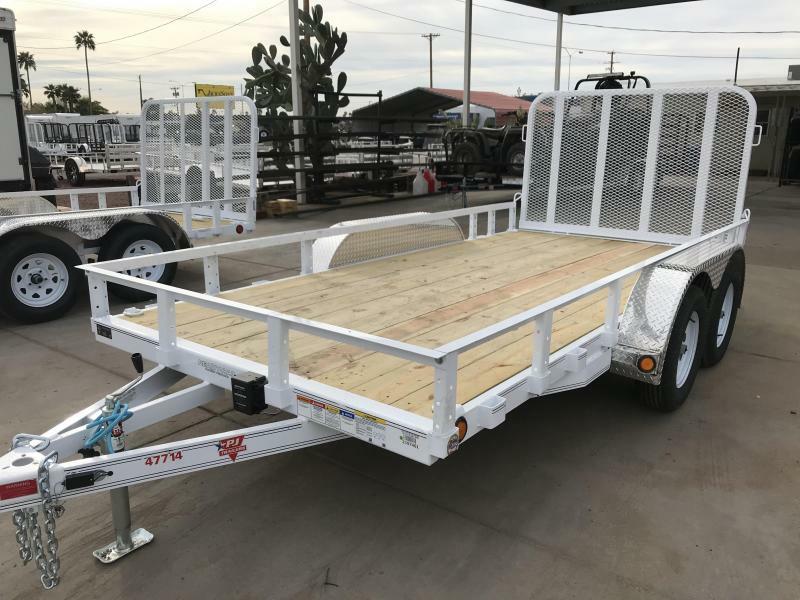 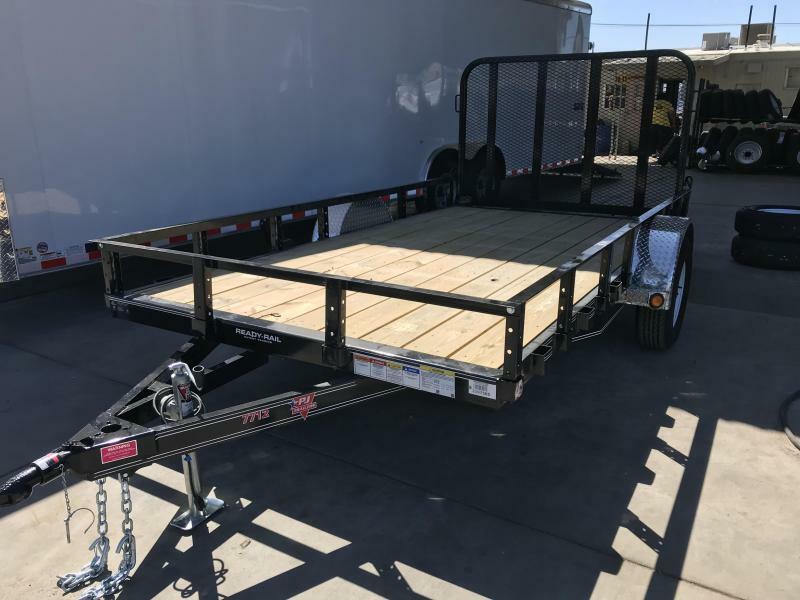 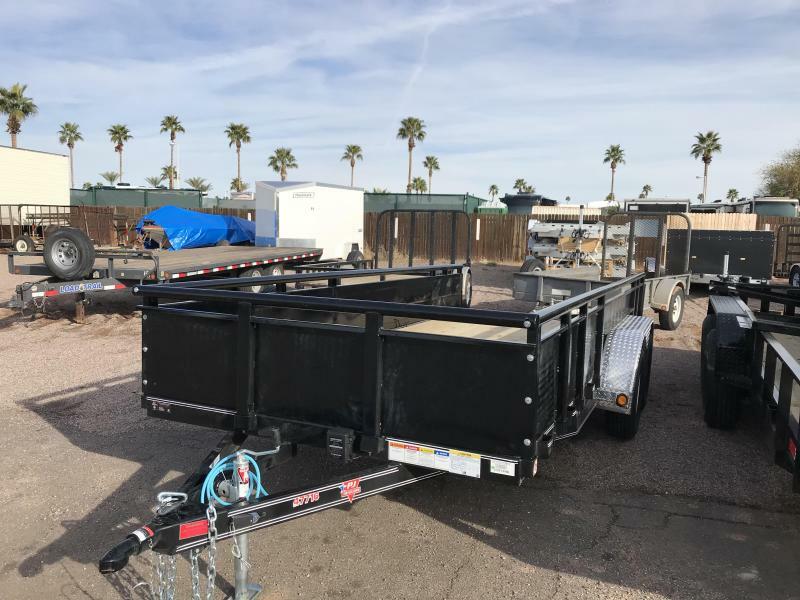 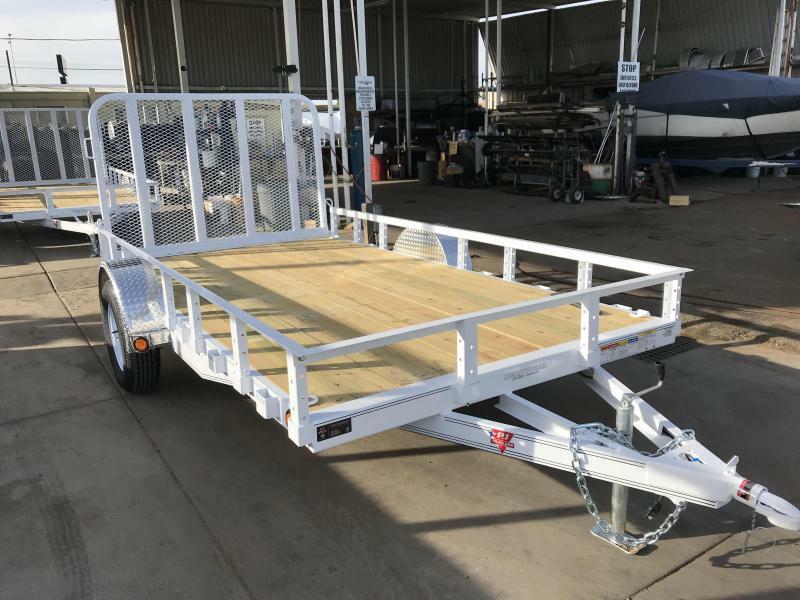 100S OF TRAILERS IN STOCK NOW. 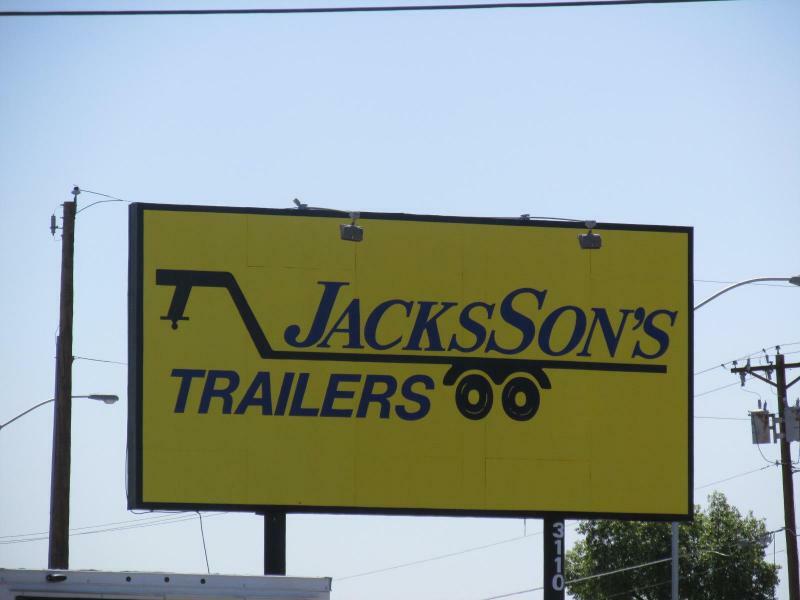 Thank you for visiting Jacksson's Trailers. 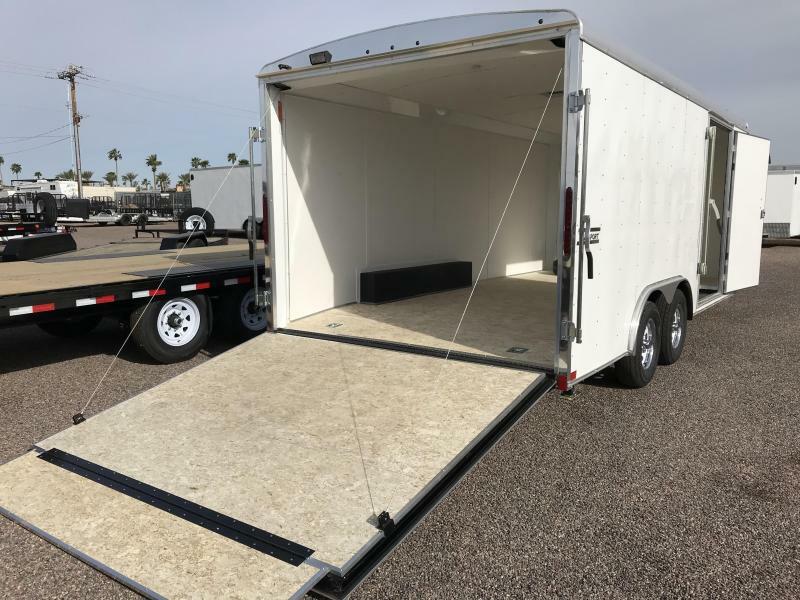 We currently have two Phoenix area locations to serve you. 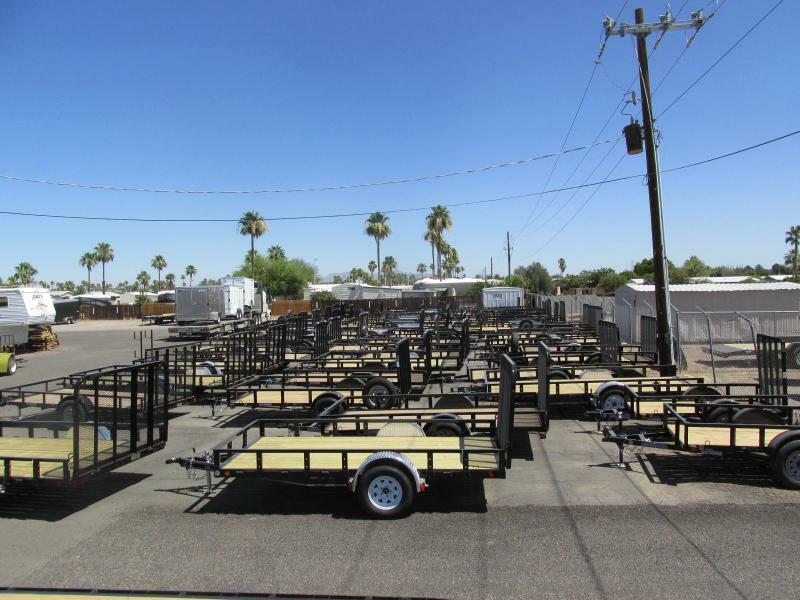 We keep approximately 300 units in stock from the highest quality manufacturers. 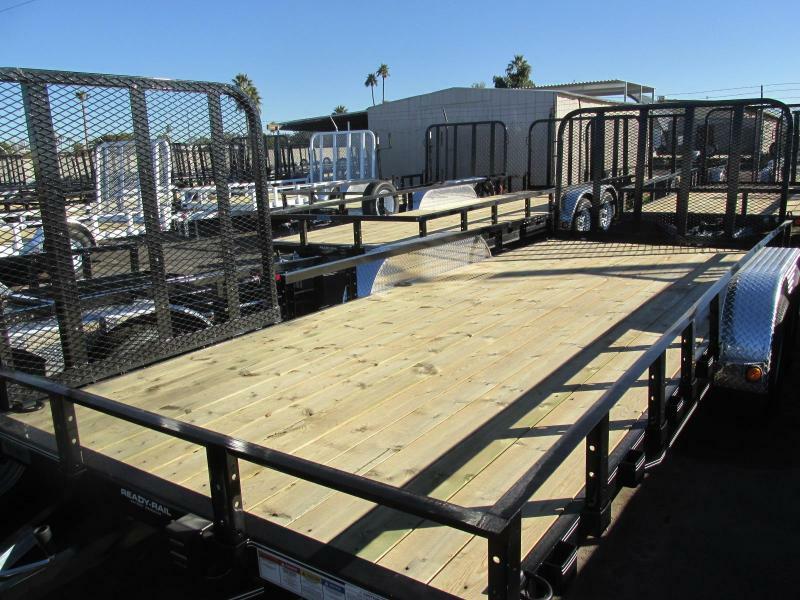 Our goal is to provide you with a great selection of quality products to help you with the task at hand. 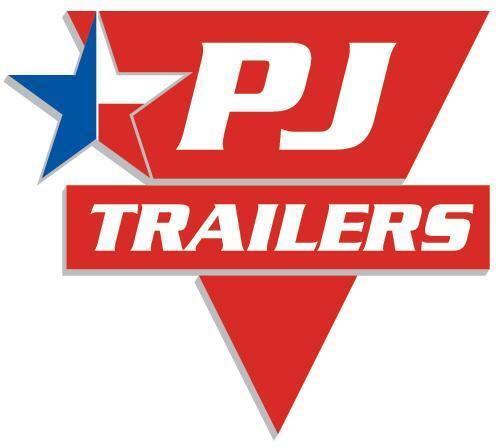 Whether you're a contractor needing a dump trailer, equipment, or landscape trailer, an off-road enthusiast riding a quad or driving a rock crawler, a car collector taking your prized creation to the next show or auction, a hot shot transport company trying to carry more freight with less downtime, our dedicated staff is here to help you. 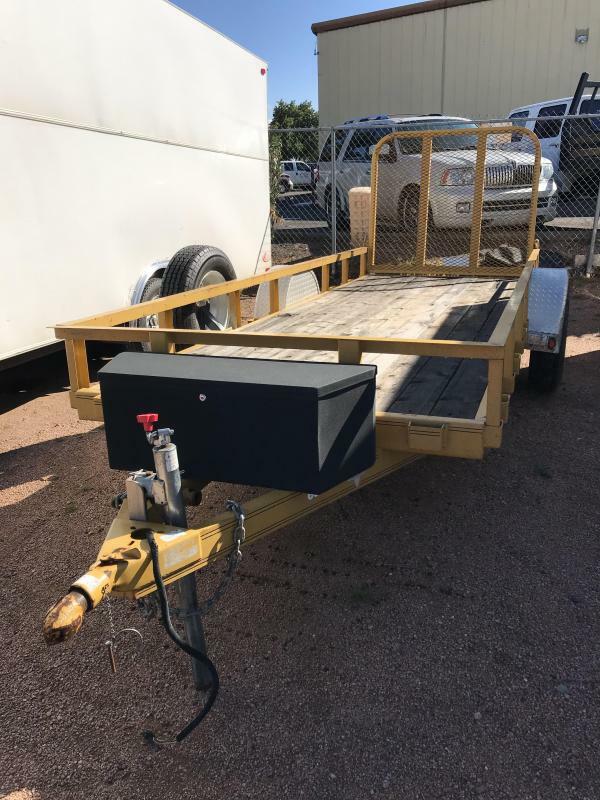 Need to service or modify your existing unit? 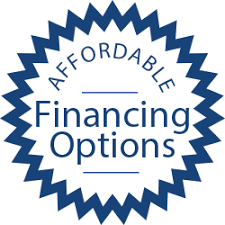 See our service professionals for sound advice and solutions. 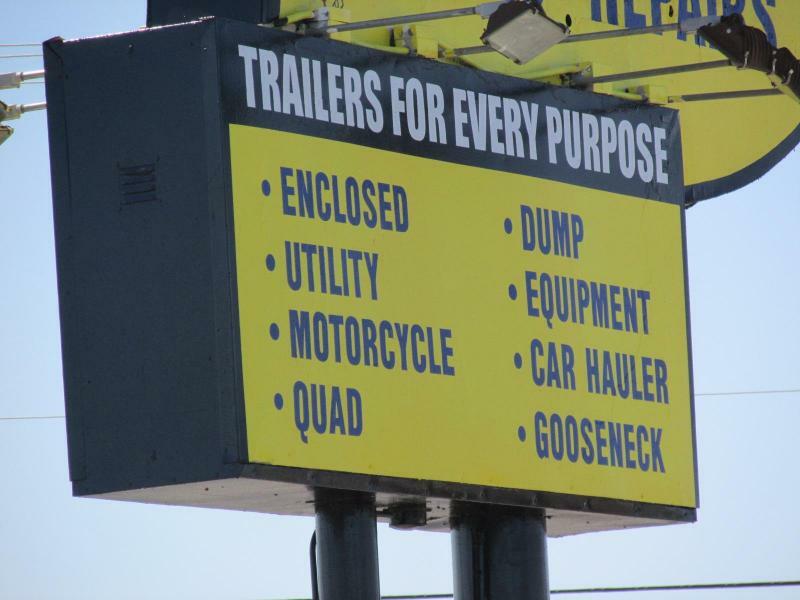 Not finding what you need in stock? 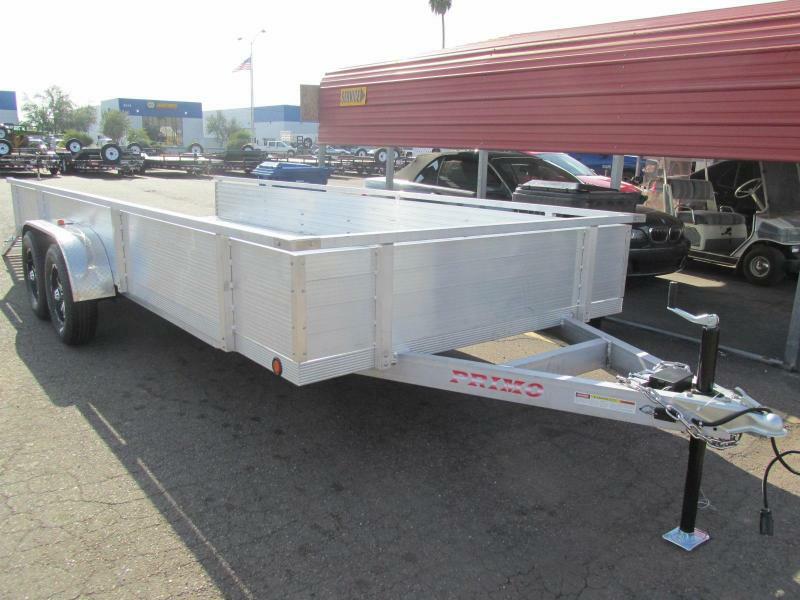 Please take the time to speak with a member of our knowledgeable sales staff.